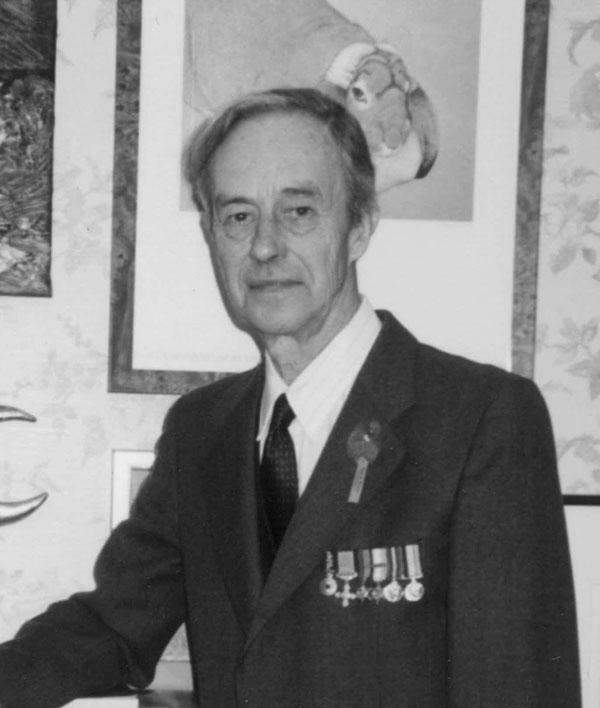 Ivan Southall was the first Australian author to receive the Carnergie Medal, and was awarded the Australian Children’s Book Council Book of the Year on three occasions. An icon of Australian children’s literature, he wrote over sixty books in his lifetime and has been published in twenty-three different countries. He died in 2008.